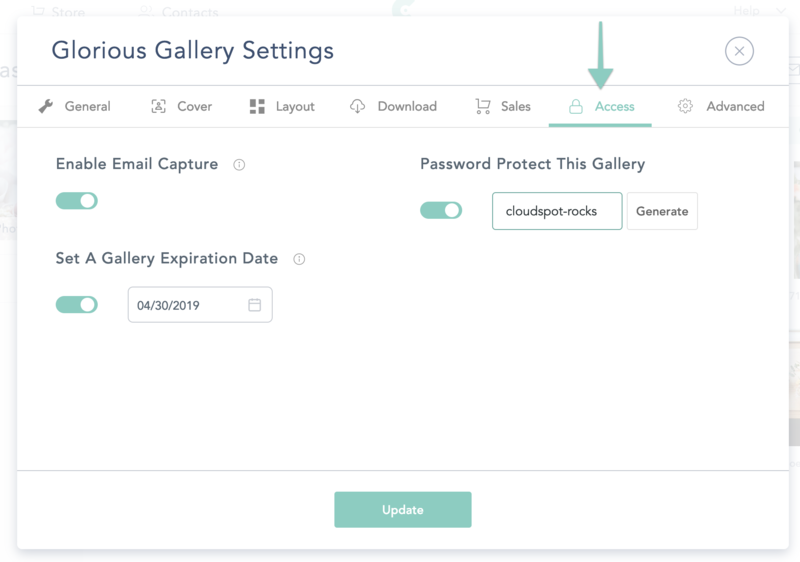 Email Capture will allow you to gather the name and email address of any visitors to a client gallery. You’re able to turn on e-mail capture by accessing your gallery settings. To get to your Gallery settings, click your collection, and then Galleries in the top right. 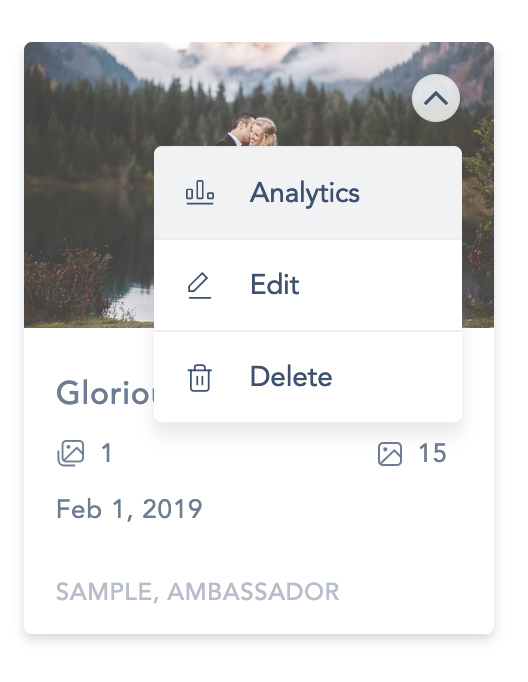 Next, toggle to the Access tab and flip to switch for Email Capture to "On"
Click on the Collection you’re working on and then click on “Analytics”. TIP: You can also access your Analytics from your dashboard by hovering over the Collection and clicking the arrow in the top right. Then navigate to the Emails section to view all who have accessed the gallery. From there you'll be able to select an email and reach out to your visitors directly. What do clients see in their gallery? 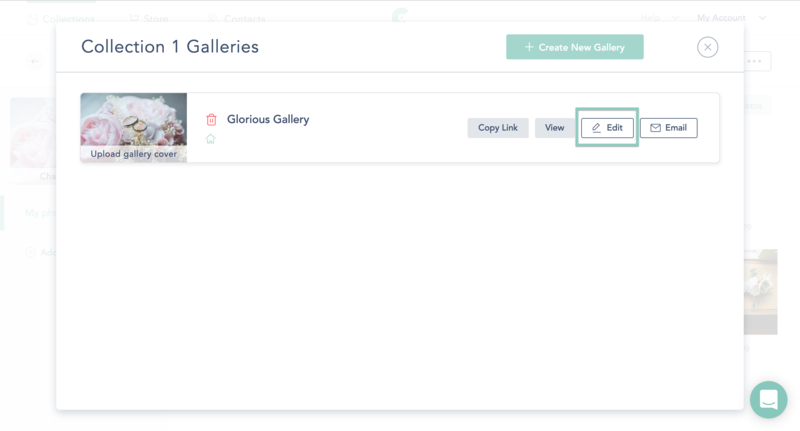 Your clients and visitors will be prompted to enter their info on the gallery cover page. Once entered, they'll be saved as a visitor on that device and are now able to mark favorites and interact with the gallery!